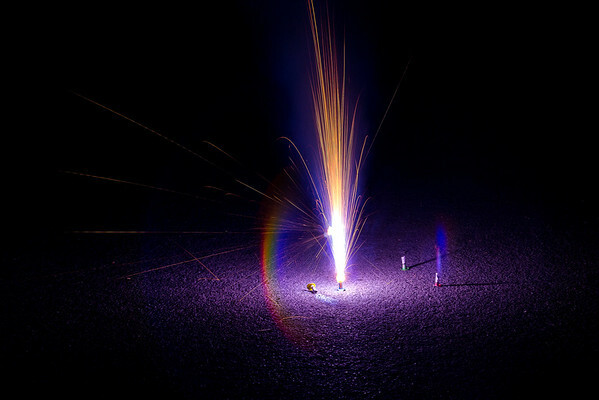 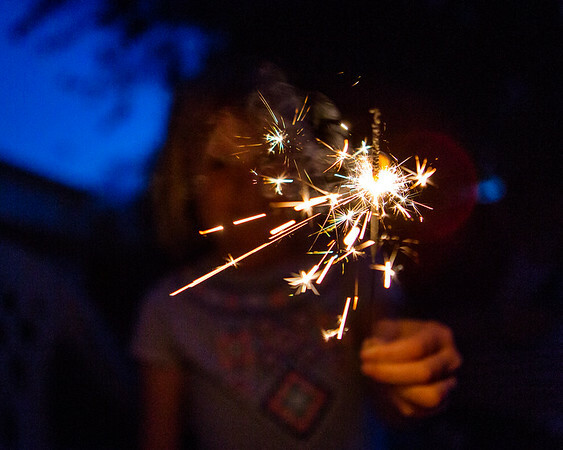 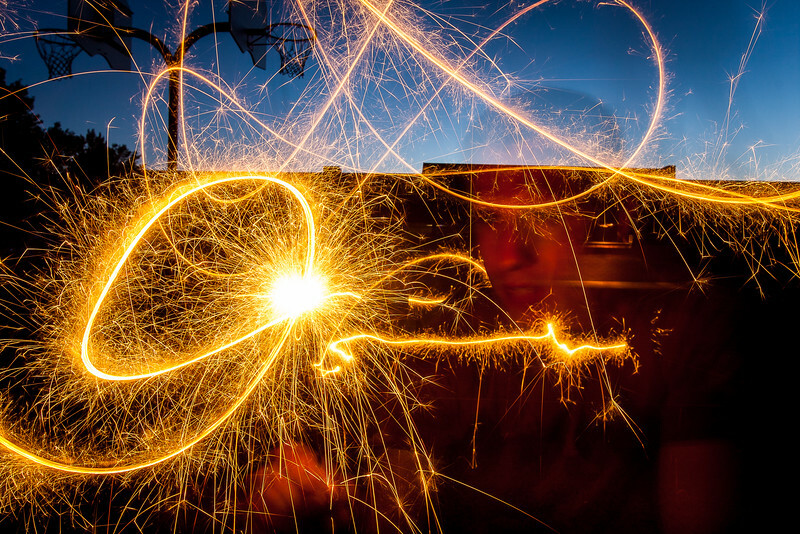 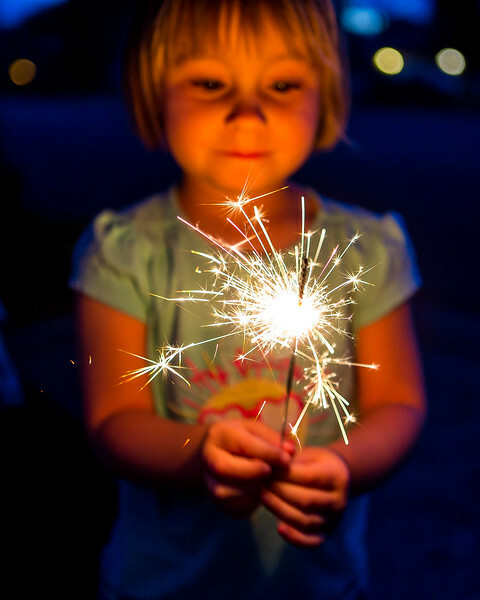 I've never been all that passionate about do-it-yourself fireworks displays, but for the 4th of July in 2016 I picked up a few sparklers, thinking they might make for a few cool pictures with my nieces. 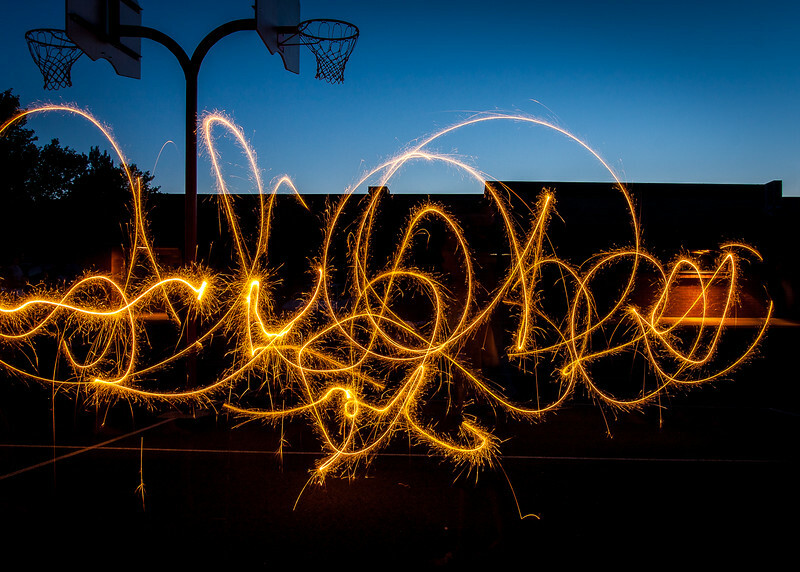 Aside from just capturing a nice image, this shot is unique for being the very first shot I took that night. 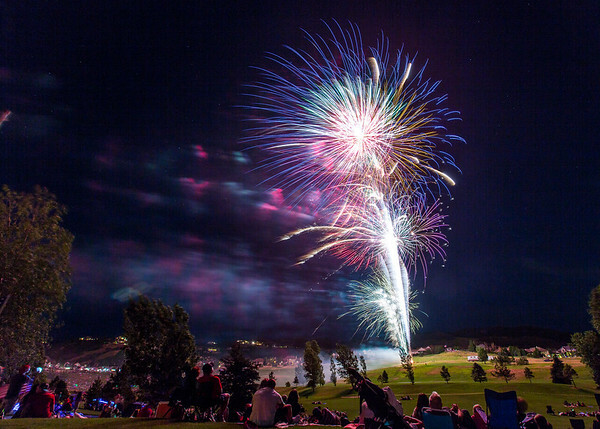 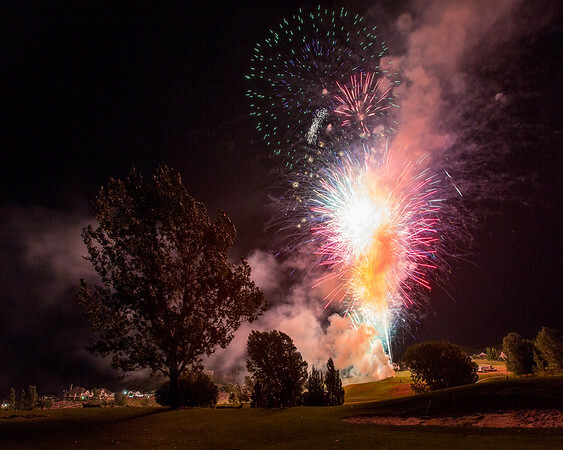 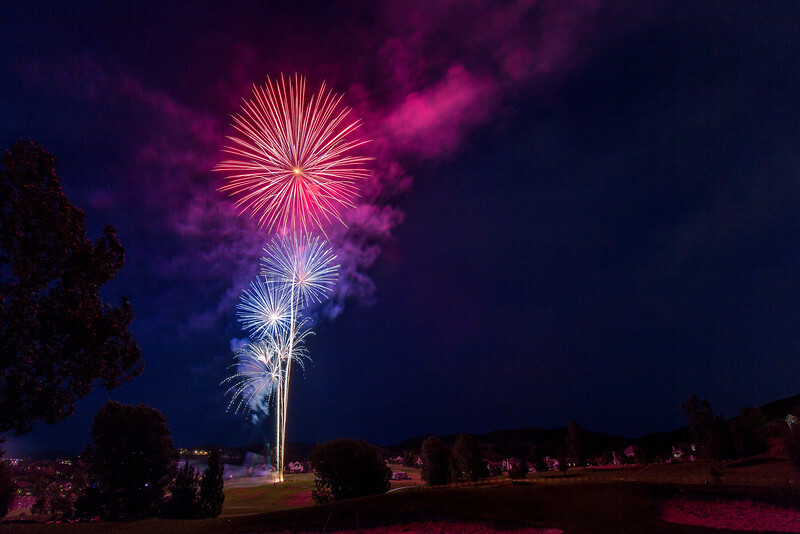 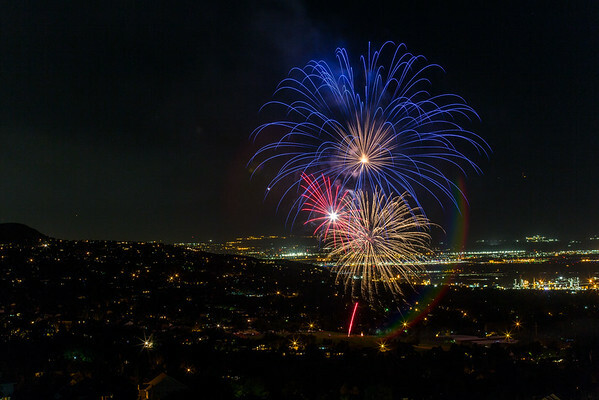 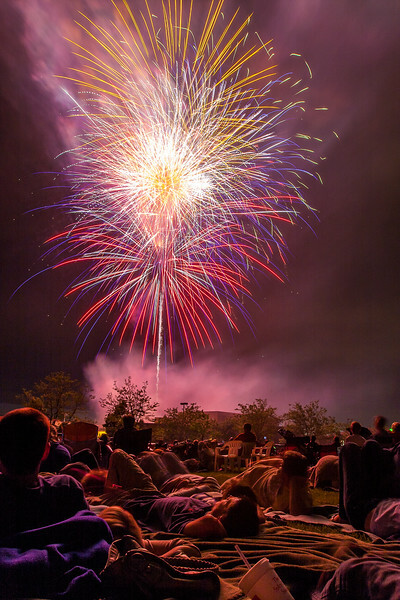 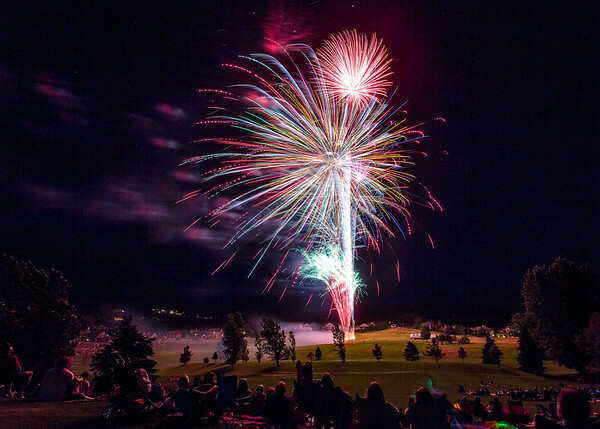 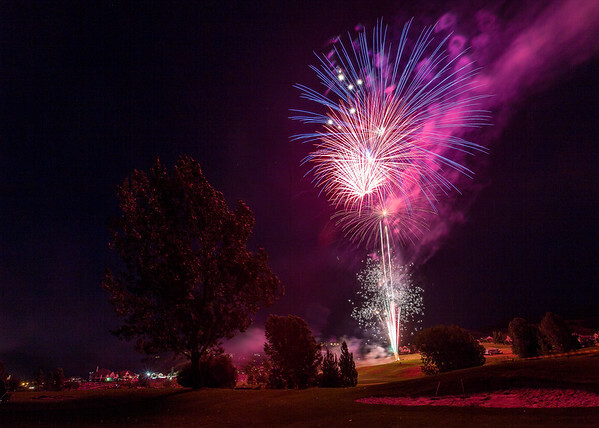 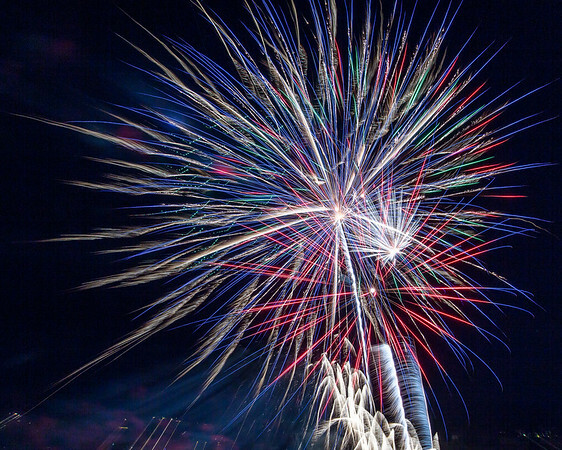 By the time I photographed the annual 4th of July fireworks show up at Eaglewood Golf Course in July 2015, I had shot numerous displays. 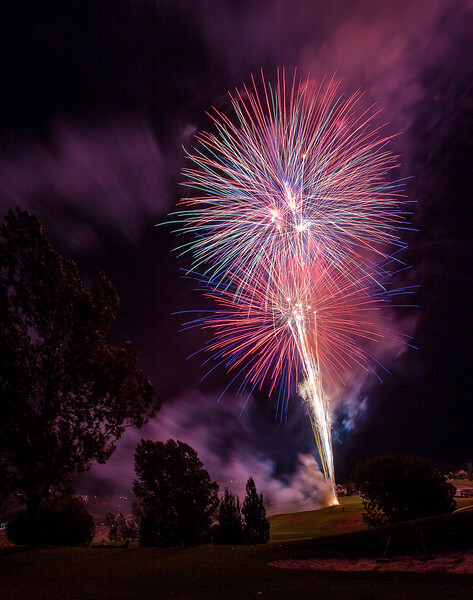 Towards the end of this one, I started playing around with shorter shutter speeds, resulting in a shot here that passes on the usual graceful lines of a traditional burst for a more chaotic scene that I think better captures the explosive nature of the event.